Security is an important issue, the presidential administration head recalls. 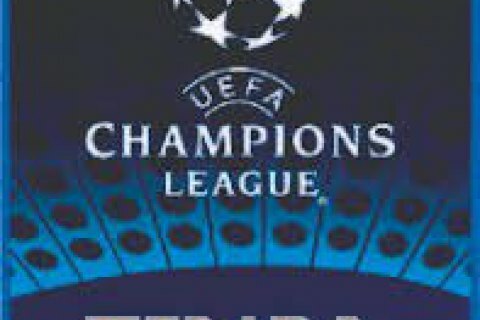 Ukraine is ready to host the 2018 Champions League final, the head of the presidential administration, Ihor Raynin, said at a meeting of the organizing committee for the preparation and holding of the 2018 Champions League final in Ukraine. "Ukraine is absolutely ready for holding the Champions League final," the president's press service quoted Raynin as saying. He recalled that Ukraine had received the right to host the UEFA Champions League final on the initiative of President Petro Poroshenko and with the support of the Football Federation. According to him, the preparation for the event was "thorough", including the adoption of several laws to ensure the best possible conditions for the final. However, he raised the security aspect. "Of course, the most important issue is security and public order," he stressed.